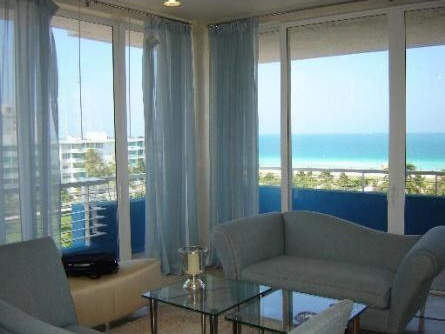 200 Ocean is one of the most desirable addresses in South Beach on Ocean Drive. 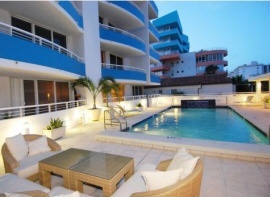 Just south of Fifth Street, directly on the world famous Ocean Drive in Miami Beach. 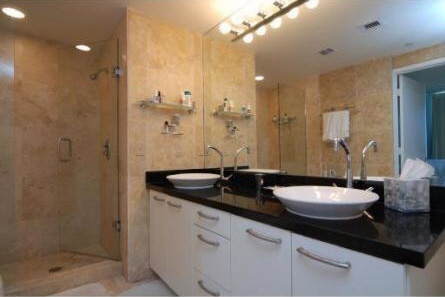 This prime location is moments away from many of South Beach's hottest places. 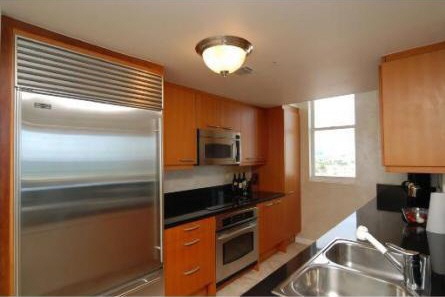 200 Ocean condominium overlooks the Ocean Beach Park / South Beach Park with the Atlantic Ocean just steps beyond. 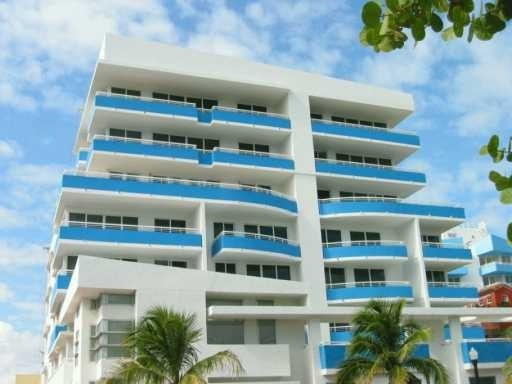 Many of the condominium residences in this building offer great beach and ocean views. This intimate "boutique-styled" 8-story condominium complex offers a modern and stylish design and living experience for both full time residents and vacation home owners. The Art Deco facade of 200 Ocean Drive is unmistakably "South Beach" with it's tropical outlines, bright colors and tropical landscaping. 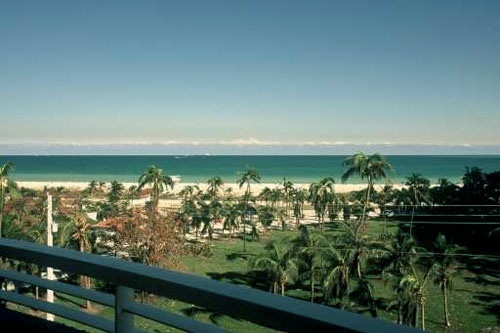 200 Ocean Drive offers just 20 South Beach condominium residences. The luxury condos at 200 Ocean Drive feature designer details and fixtures including gourmet kitchens with top appliances, granite counters and marble floors and private terraces for sunning or just enjoying the fantastic views. One of 200 Ocean Drive's famous past residents was Rupert Everett. Not only will you find Miami Beach's newest, most unique and luxurious condos and lofts in SoFi (the south of fifth neighborhood of Miami Beach), but SoFi is also home to some of South Beach's greatest restaurants and clubs: Shoji, China Grill, Smith and Wollensky, Nikki Beach, Joe's Stone Crabs, Prime 112 and of course, Big Pink for breakfast 20 hours every day and many others. The International excitement and flavor that is South Beach is mere steps away from your 200 Ocean Drive home.